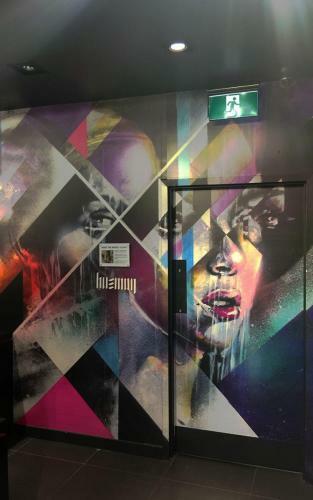 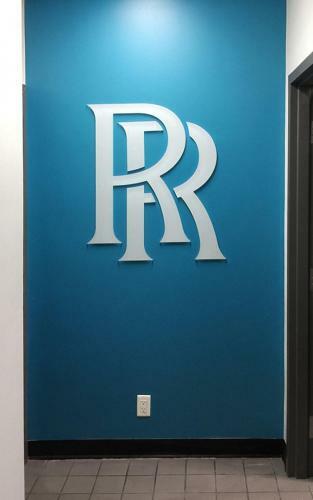 Wall wraps and advertising make interior spaces reflective of your unique brand, draw attention to specific products and make a statement about your identity. 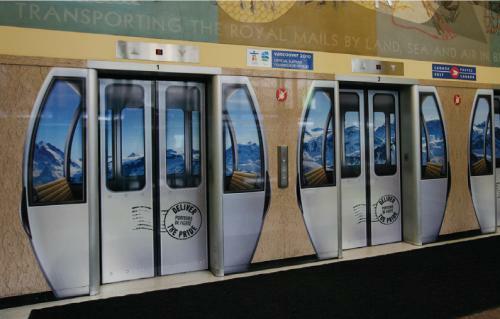 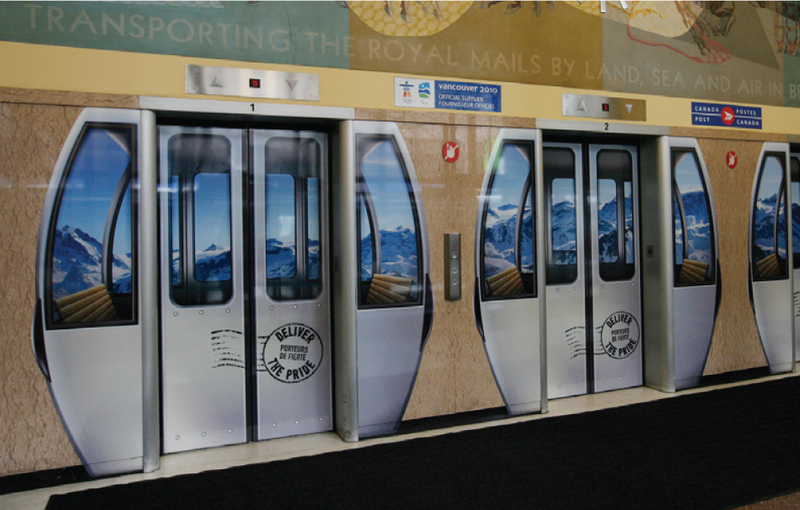 A contest, trade show or for the prime location in the mall food court: Turn any wall into a promotional opportunity! 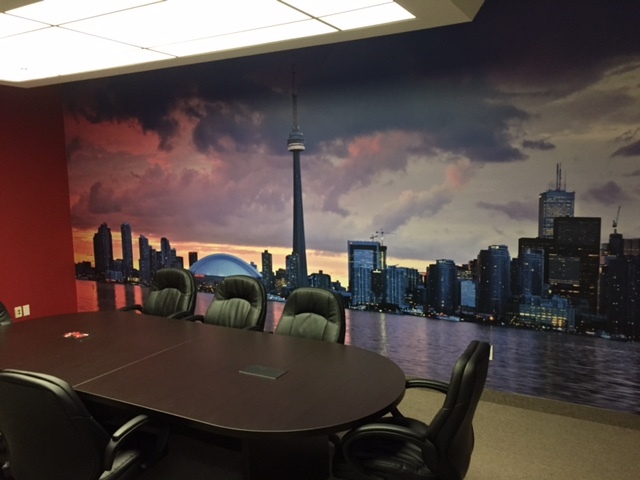 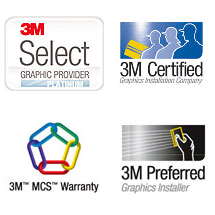 Auto Trim DESIGN has the short term graphics products to maximize your advertising budget by adding a new awareness layer to your promotional campaign. 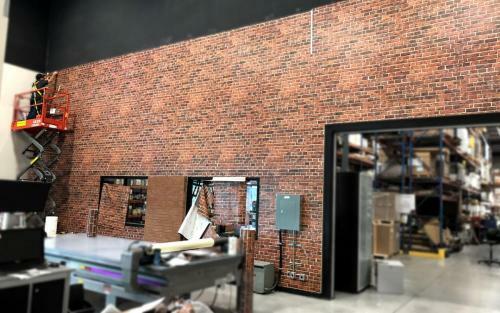 A brick or cinder block wall: It’s finally okay to hit a brick wall – with your creativity! 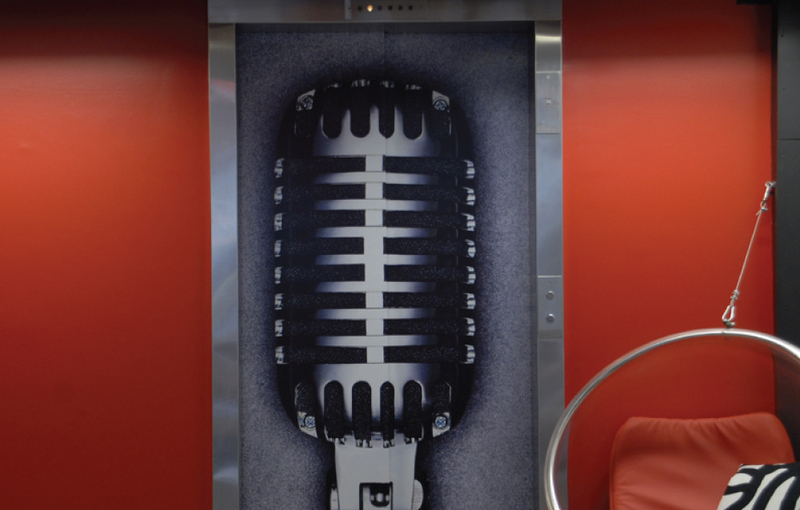 Maximize your advertising space and make a true impact with the Auto Trim DESIGN line of textured surface graphics products! 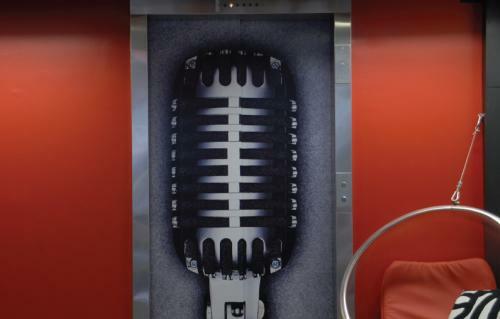 Any textured space can become a billboard for your message, promotion, or brand. 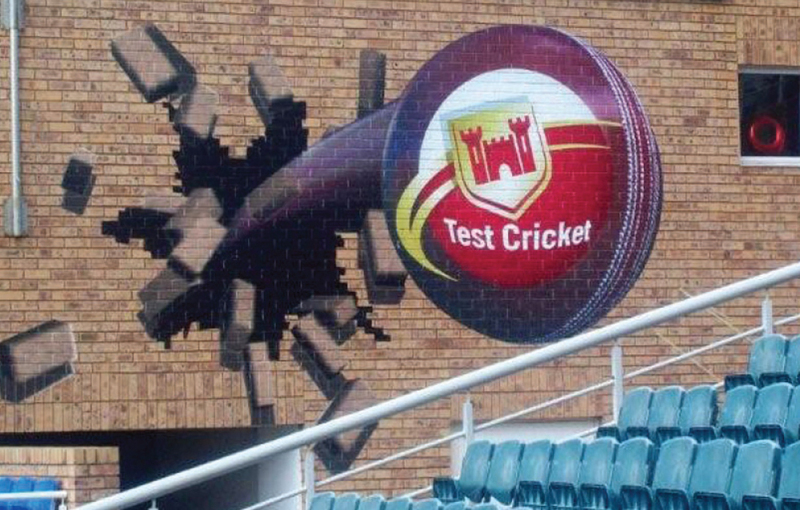 Walls are a perfect medium to create long term branding! 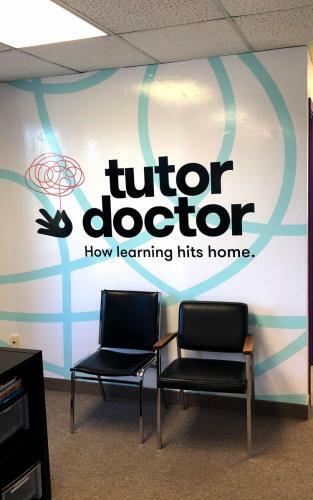 Auto Trim DESIGN graphics products help maximize the return on investment of out of home advertising campaigns by capturing attention and influencing customer purchase behaviours.